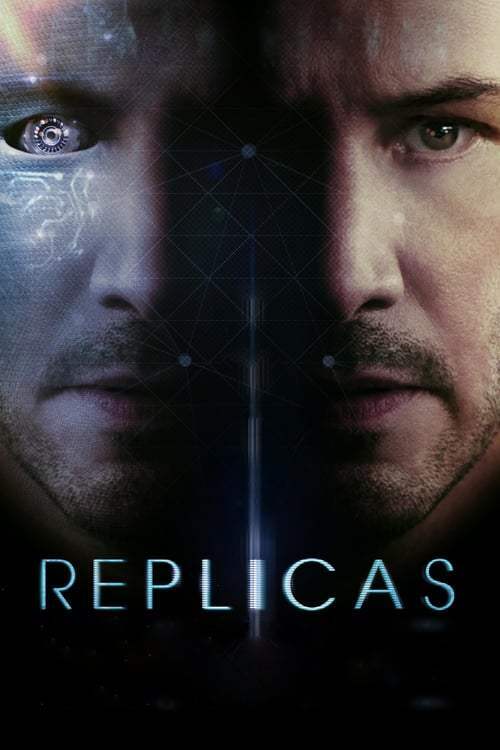 In this suspenseful sci-fi thriller, Keanu Reeves stars as William Foster, a neuroscientist on the verge of transferring human consciousness into a computer when his beloved wife (Alice Eve) and children are killed in a car crash. Desperate to resurrect his family, William recruits a fellow scientist (Thomas Middleditch) to help secretly clone their bodies and create replicas. When William learns that he can only replicate three of the four family members, he makes a decision with fateful consequences. 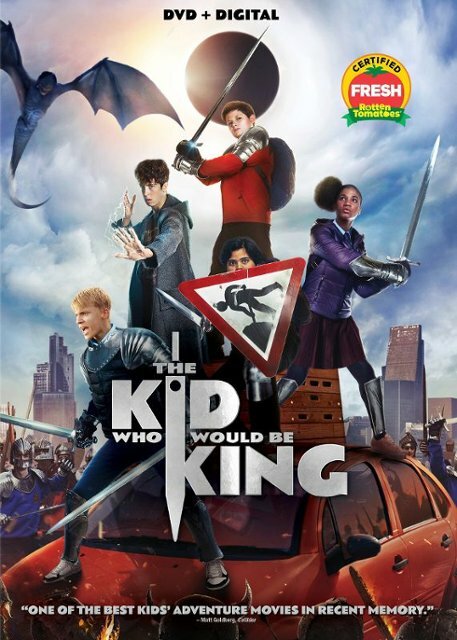 Old school magic meets the modern world in the epic adventure The Kind Who Would Be King. Alex (Ashbourne Serkis) thinks he's just another nobody, until he stumbles upon the mythical Sword in the Stone, Excalibur. 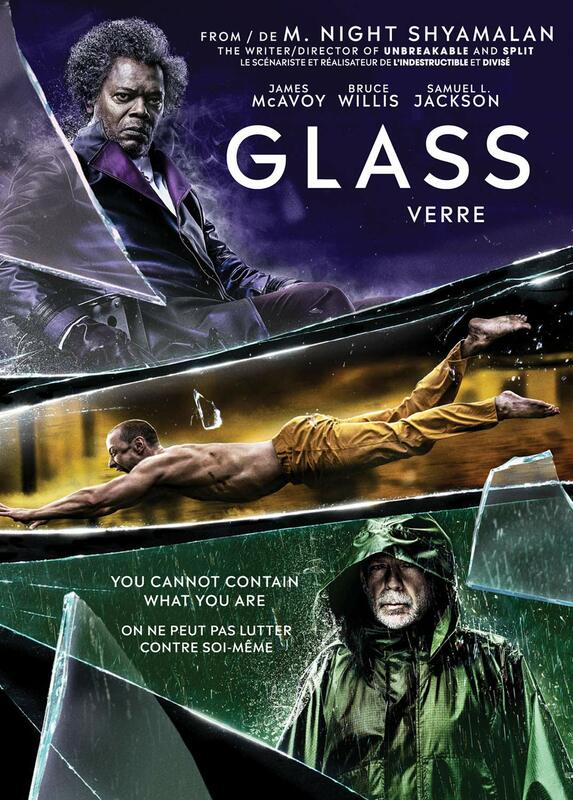 Now, he must unite his friends and enemies into a band of knights and, together with the legendary wizard Merlin (Patrick Stewart), take on the wicked enchantress Morgana (Rebecca Ferguson). With the future at stake, Alex must become the great leader he never dreamed he could be. 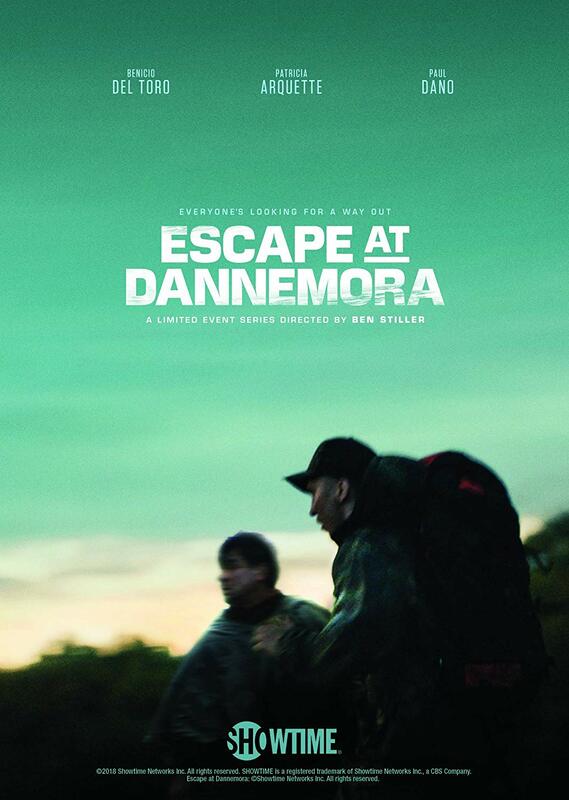 Escape at Dannemora is based on the stranger-than-fiction prison break in upstate New York in the summer of 2015 which spawned a statewide manhunt for two convicted murderers, aided in their escape by a married female prison employee who carried on months-long affairs with both men. Benicio Del Toro plays convicted murderer Richard Matt, an artistic yet intimidating force within the prison, who masterminds the escape. Patricia Arquette plays Tilly Mitchell, a working class wife and mother who supervises the prison tailor shop and becomes sexually involved with both men, ultimately agreeing to hide hacksaw blades in frozen hamburger meat to help them get out.